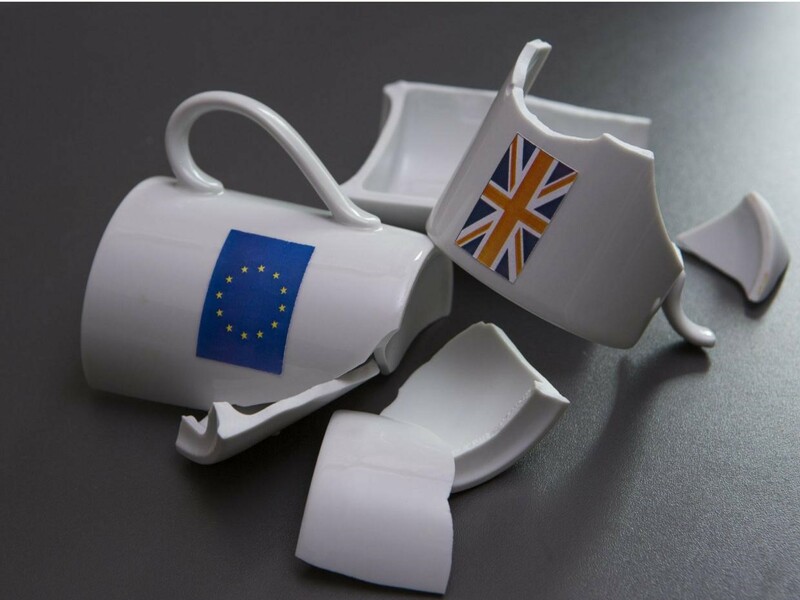 The British referendum to quit the European Union sparked a wave of uncertainty on financial markets around the world and triggered a huge sell off of shares. For most of this year, international investors held an underweight position in UK equities as compared by the benchmarks against which they track their performance. Recently, the top-performing quartile of global funds had moved to a neutral & overweight positions. Prior to the decision, the FTSE 100 index of the biggest UK companies was down less than 3 per cent this year, measured in sterling, while the Stoxx Europe 600 was down by more than 10 per cent in euros. The recent sell off is linked to the fact the market was positioned for a different outcome and the result throws up much uncertainty which markets react to. The UK pound was expected to fall to a 30-year low if the UK left the EU, according to a Bloomberg survey of economists. The fall is happening, and in turn should make British assets cheaper for overseas investors, thus accelerating foreign direct investment. At the same time, a weaker currency would give UK exporters the stimulus they need. The question is whether that acceleration in investment and export growth will occur before new trading agreements have been concluded? As the world’s fifth-largest economy, Britain should be very able to make trade deals, albeit with World Trade Organisation (WTO) rules, tariffs of up to 4% (some sectors higher, eg food, cars). That’s a relatively small mark-up, and this effect could be more than offset by a drop in the pound. The media is reporting all matter of things, from a 2nd referendum to reverse the decision, to a break up of UK, a rapid exit from EU and chaos. Nothing changes in terms of the UK’s relations with the EU until it formally invokes Article 50 of the Lisbon Treaty, after which it has two years to negotiate an exit – or otherwise default to the trading status that other non-EU members share with the EU under WTO rules. A new prime minister has been appointed to take the UK through the negotiation period and steady the ship. Exit terms would need to be approved by the remaining 27 members. After that, fresh negotiations would begin on new trade deals with remaining members. No one, economist or politician knows what can be expected in the future, but whatever happens, Britain should be better able to respond and adapt as a sovereign country living under its own laws, benefit through lower regulation, targeted skilled migration and non-EU trade deals. Once the UK leaves, everyone will be asking who is next. This referendum is not uniquely British, it is a growing sentiment that the EU was not doing its job and people are unhappy with it. There is talk that some investors will continue in the recent 'move to safety', that is into cash, bonds and gold. This will again throw some volatility into equities markets. However cash yields remain low and we believe this move would be shorter term, and that investment in business, equities and growth assets will return to favour. Australia’s direct trade and investment links with the UK have diminished over recent decades, currently the UK accounts for approximately 2% of the nominal value of Australian exports. Of that, around 20% can be accounted for by tourism, and a further 10% by financial services. The main economic impact therefore might come from reduced UK tourism, particularly given the weakness in the British pound and likely slump in the UK economy and any spill over effects it has on global financial markets and business confidence. There is a high degree of uncertainty about the future, as the sustainability of the EU is being questioned and further referendums in the EU are probable. There is a risk of recession in the UK. To note, the UK economy represents only 2.4% of global GDP, so the economic impact of weaker UK growth on the global economy is unlikely to be significant. Financial stress on European banks could be the mechanism that causes this risk of recession to spread global. Short term pressure on equities, especially for European companies with significant UK revenue, trade and investment exposure, and particularly so if the euro rises.